Transforming Conflict is one of the leading providers of training and consultancy in the UK in the field of restorative approaches in schools, residential care and other youth settings. We are also the longest established – the organisation was founded in 1994 by Dr Belinda Hopkins, one of the very early pioneers in the field of restorative approaches in schools, and who remains Transforming Conflict’s Executive Director. 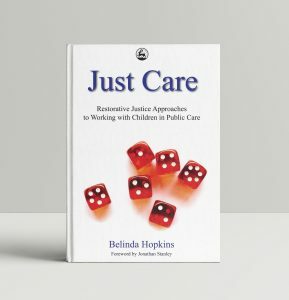 These, together with her in-house practitioner and training manuals, her articles and contributory chapters in edited books, and her doctoral research into the implementation of restorative approaches in schools (2006) have helped shape the field. Transforming Conflict has also made a film about restorative approaches in school settings and several new films are in the pipeline. We have run a hugely popular national conference for educators and care staff for the last 8 years with stimulating speakers and thought-provoking workshops. We offer training for educators, care staff, youth justice professionals and the wide range of staff supporting families and children in a local authority. As a result of all of this activity, Belinda and the training team, made up of a group of 15 associates, are held in high regard, and recognised as leaders in the field both nationally and internationally. They are regularly invited to speak at conferences and to run workshops and seminars. The team is a mix of freelance trainers for whom work for Transforming Conflict comprises a part of their income, and people in full-time employment who find the time to do some training for us each year. We offer a wide range of training courses and opportunities for continuing professional development (CPD). The courses we offer include not only training in how to respond restoratively to challenge, harm and conflict, but also how to put in place proactive practices and policies to create safer, more harmonious and respectful schools and care communities. Our work complements national initiatives in the fields of Social and Emotional Literacy (SEAL), anti-bullying, community cohesion, student voice, and the promotion of the ‘Every Child Matters’ and ‘Care Matters’ agendas. The team also provides ongoing consultancy so that local authorities, schools and care homes and other teams working with young people and their families receive the support they need over the years it takes to embed institution-wide approaches consistent with the values and principles of restorative justice. We are developing a variety of bespoke Training for Trainers packages to respond to the different needs of teams around the country. We therefore actively encourage those with whom we work to develop their own in-house capacity to deliver training. We continue to support teams once we have trained them, and offer supervision and refresher training. We are currently also developing licensing opportunities for these teams, so that we can support them in developing their own approach, inspired by our model of practice. 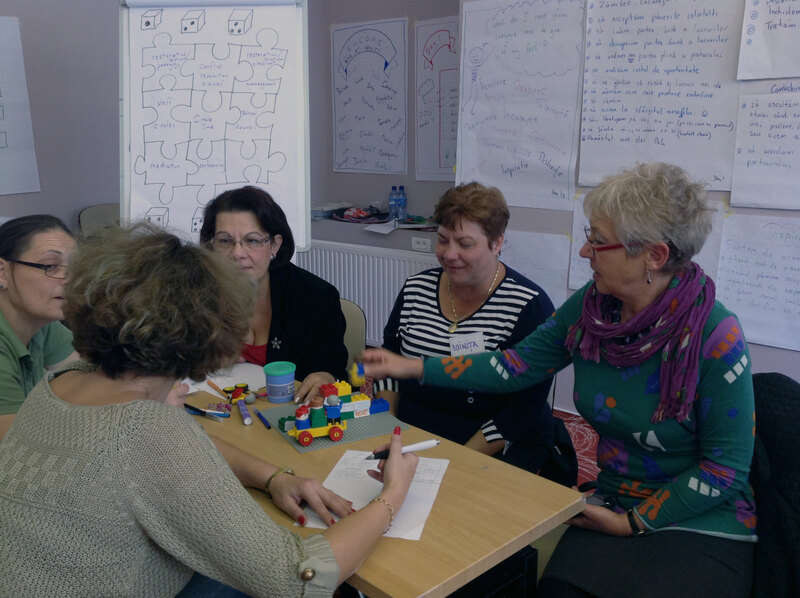 Our training style is relaxed, stimulating, highly participative and fun. We believe that we must be exemplars of good restorative practice as teachers and trainers and so our training style reflects our restorative principles of respect and inclusion. Many participants have told us that we run the best courses they have ever been on! Transforming Conflict is run as a not-for-profit social business. We hope to achieve the Social Enterprise Mark in recognition of our services to the community later this year. To date the company has managed to fund all its outreach and support work, including its free advice and information service, through the delivery of training and consultancy. Providing an informative website about research and evaluation; articles about developments; news about projects; free handouts and slide packs for presentations; we are upgrading this to include various portals for trainers and practitioners and soon will have DVD clips of best practise and info about courses, etc. Producing documents based on research and experience about implementation, designing restorative relationship policies and information about restorative classroom practices etc. 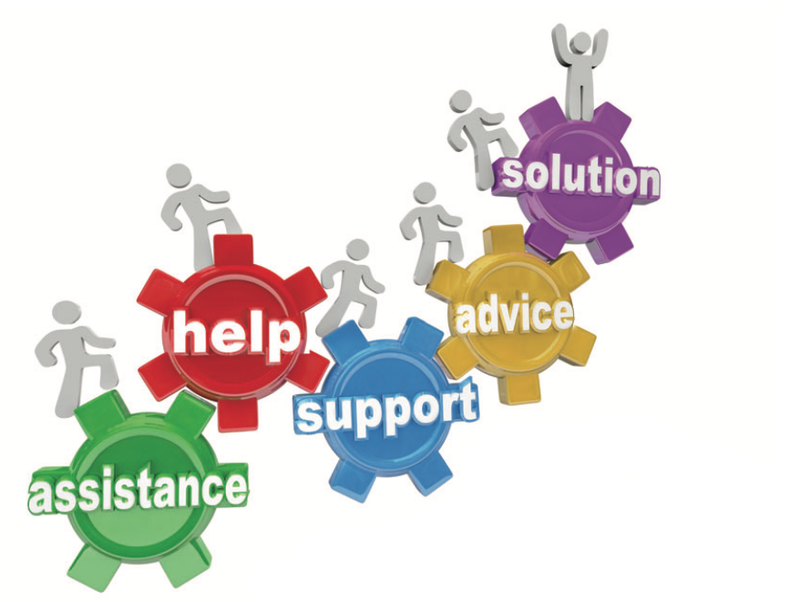 Whether its an enquiry about our courses, what we do or you just want some advice, we're always happy to help.